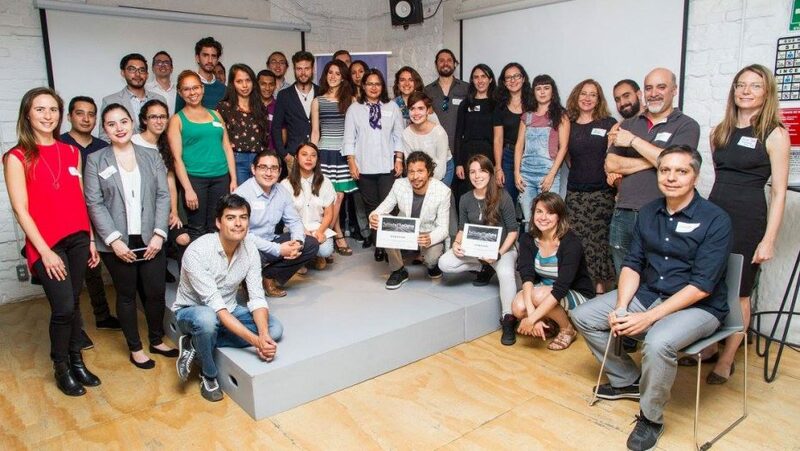 The “Your City, Your Data” Challenge created a space for entrepreneurs, organizations, and developers around how to use the contracts released by Mexico City in the Open Data Contracting Standard. We explored the ideas of 10 finalists and many others who submitted entries into the competition and contributed to a rich exchange of ideas. A jury of seven women who have dedicated their careers to innovation, open contracting and development selected one winning project, Spaceship Labs, the ten finalists chose Civica Digital as the other winner. Now, we have reached the end of four weeks of incubation and development between the winning projects, the Open Contracting Partnership, and Transparencia Mexicana. How can we provide better feedback on contracting processes? 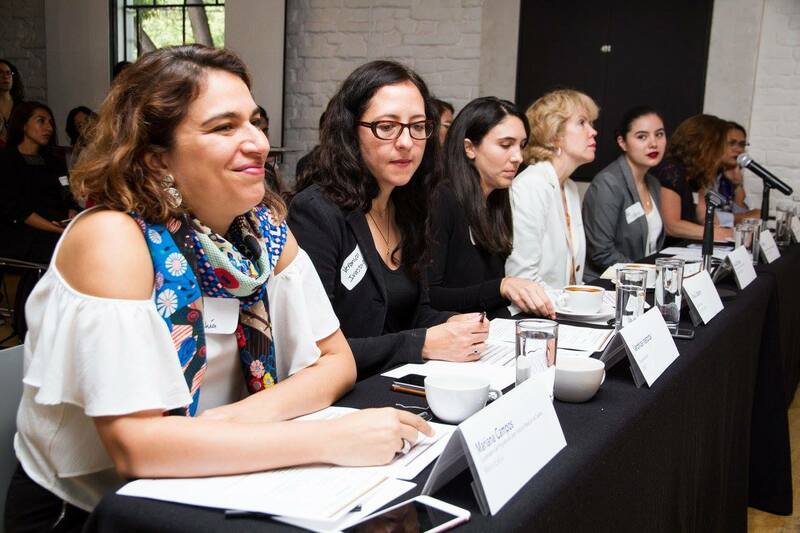 This was the question that motivated Cívica Digital to develop a platform that formats the contracts released by Mexico City in a much simpler structure, covering each stage of the standard through creating a complete file on each project. A detailed search can be done by delegation, dependency or keyword. In addition, this platform allows the user to give feedback on the contract, which enables the end user to interact with the information in real time. This incentivizes public participation and serves as a citizen monitoring mechanism. The product consists of a Kanban-type tool through which you can track the contracts through each phase of the contracting process. Here is the minimum viable product developed by Cívica Digital. For the next iteration of the product, Cívica Digital seeks to complete the functionalities defined in the project description, including creating logins for two user types, enabling commenting and voting by the citizen, integrating test data, and allowing data managers to update the information. Who are the companies that win the contracts? The team of Spaceship Labs has added new functionality to its Contractobook tool, which seeks to cross-reference databases that allow you to know the status of suppliers under national supervisory authorities and international agencies. 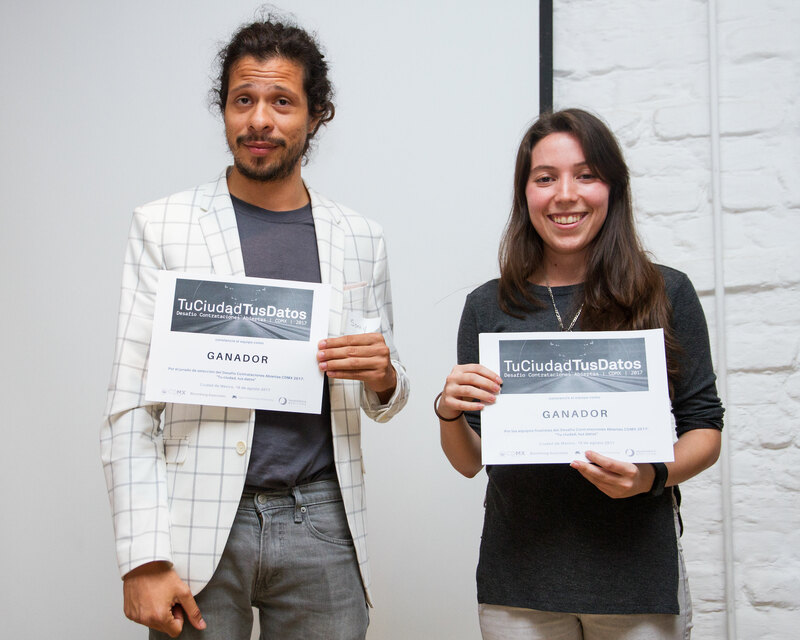 For the “Your City, Your Data” Challenge, they created a REST API that publishes information on Mexican businesses who have lost their tax privacy (secreto fiscal). This API connected to a frontend to search and view their information. They also integrated the CDMX contract data to the Contratobook database and linked that information with the database of sanctioned companies. Here are the results. Contratobook seeks to grow its tool by collecting feedback from users such as journalists who want to collate information; governments that want to audit; companies that need to process and gather intelligence; and taxpayers wishing to consult their fiscal situation. What did we learn from this competition? Increasing the use of data released through open contracting is critical. For this reason, we want to reflect on our lessons learned from running the “Your City, Your Data” challenge. Many of the challenges around the development of these projects stemmed from the short period allotted for the of the minimum viable product. This tight schedule complicated the definition of an adequate project scope regarding timelines and intended impact. Also, the winners stressed the need to have information that allows for drawing comparisons not only at the local level but also at the national level. Collating information and having databases to link information is vital, hence the importance of having public information available in open data format. It is necessary to have an adequate period before the challenge for evaluating the network of potentially interested individuals and organizations who are working on open contracting. This lets you know how intensive or extensive the outreach campaign must be. Attracting multidisciplinary teams is a challenge. The teams that presented projects continue to be led mostly by technology-focused groups, which is positive, but achieving diversity requires a process before the launch of the challenge to forge connections with a diverse set of actors. This involves more than one networking session with a defined goal or topic. Once each stage of the challenge is complete, it is helpful to record each of the teams’ scores to offer feedback and foment contact with participants and build a network of knowledge to encourage participants to continue working on open contract.